Affiliated Railroads is a named group of commonly owned independent short line railroads operating in several Midwest and Southern states and comprising approximately 400 miles. The vision of the Affiliated Railroads is to grow the ownership value of the various railroads by developing excellent working relationships with customers, our employees and the various communities through which the railroads operate. Our mission is to provide our shippers with excellent service, while being focused on a safe working environment for our employees and the general public. We will continue to increase our efficiency and reliability of service to our customers through the wise expenditure of capital funds. The Affiliated Railroads include: the V&S Railway – Medicine Lodge in Kansas; the V&S Railway – Hutchinson in Kansas; the Grenada Railway and the Natchez Railway in Mississippi. 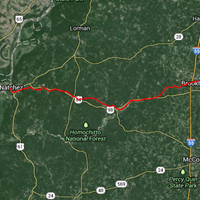 The original Natchez railroad line was established more than one hundred years ago by the Illinois Central Railroad ("IC"). Historically, this railroad has been a main connection to the port city of Natchez, Mississippi. 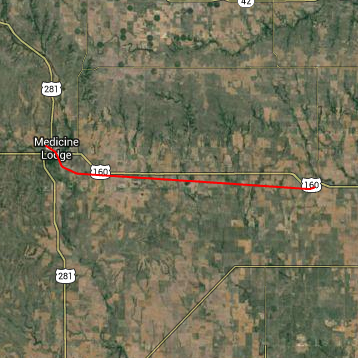 The Medicine Lodge Line traces its origin back to 1886, when the Southern Kansas Company built a rail line from Attica to Medicine Lodge. 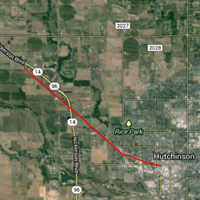 The Hutchinson Line was originally constructed in 1915 by the Arkansas Valley Interurban Railway Company.